SNOW! SNOW! 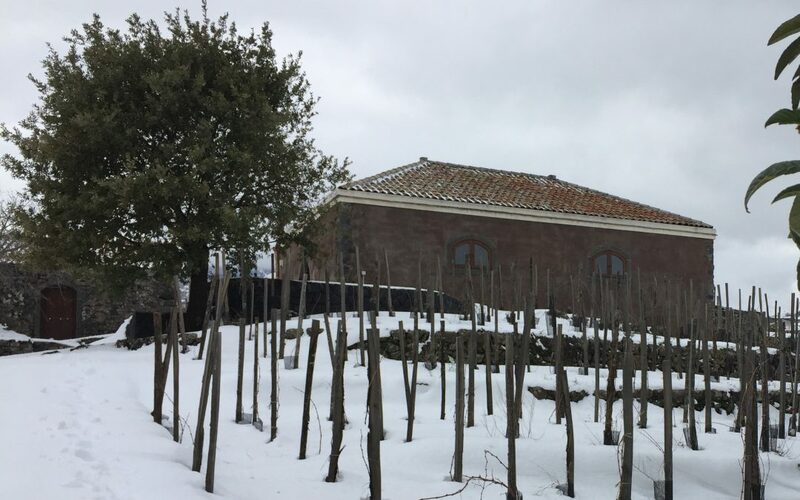 and more SNOW! 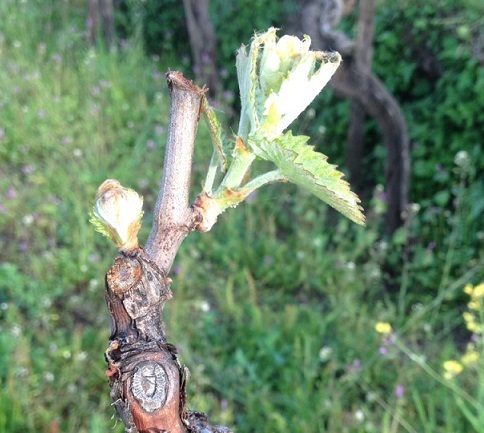 After a very cold and long winter, the first signs of Spring arrived on Etna mid-April. 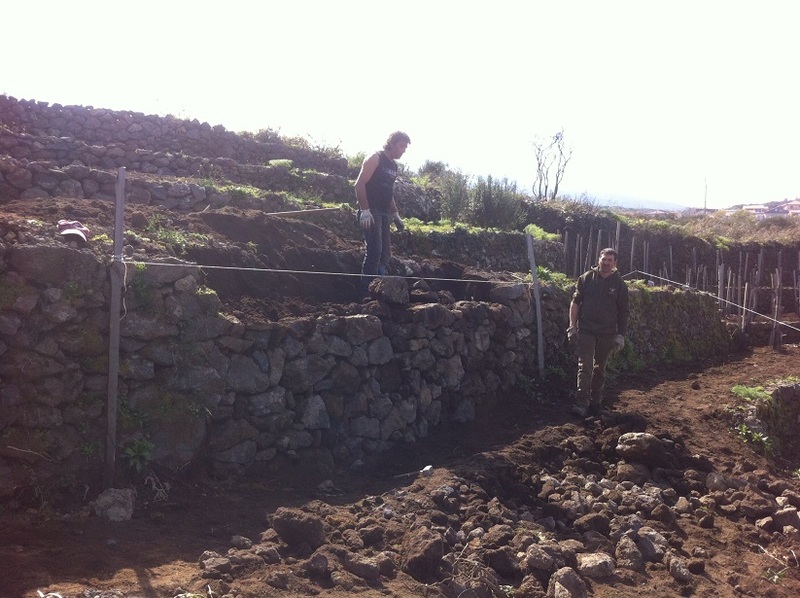 Whilst Anna was flying around the States last week showing our 2013s, Valerio, Tonino and the i Vigneri team were hard at work back on Etna rebuilding terraces and motozapping them in preparation for planting. 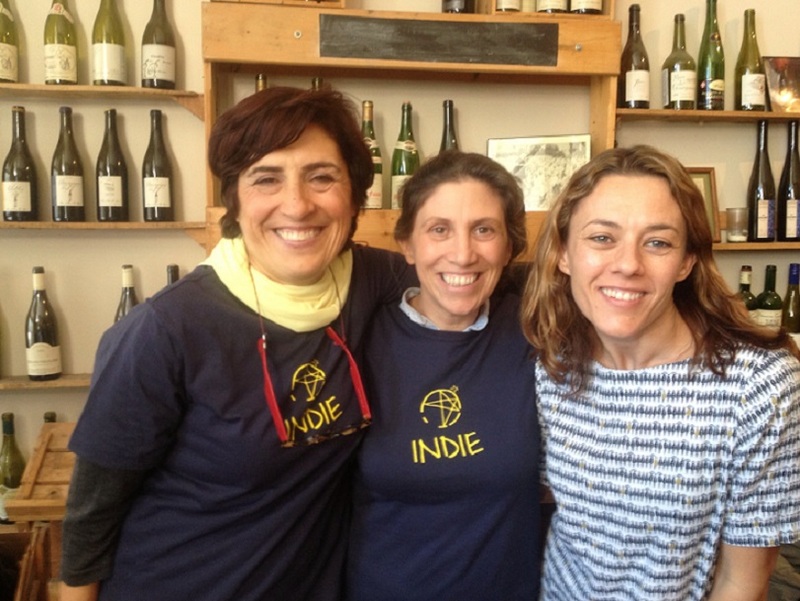 Big thank you to John and Rose at Indie for organising such a fantastic tasting at Terroir in San Francisco on March 4th. Great vibe in the room! 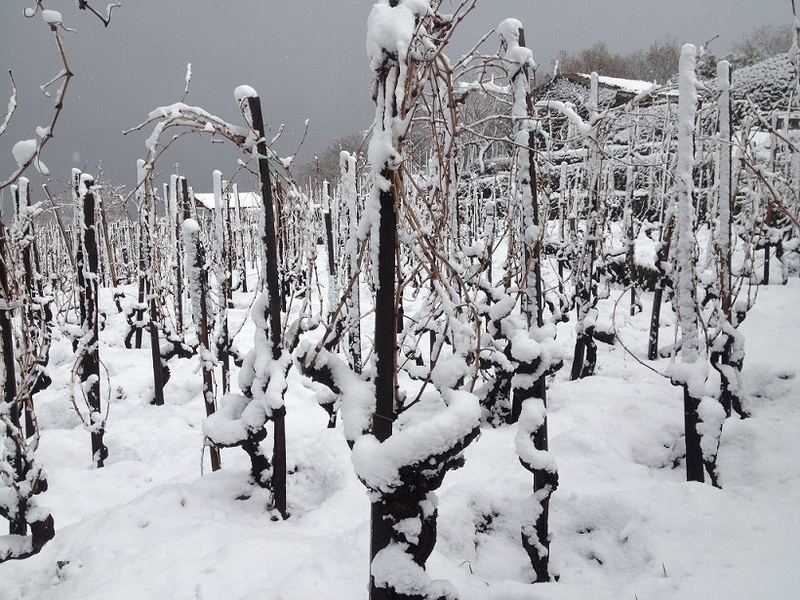 Pruning was interrupted last week by a deluge of snow!